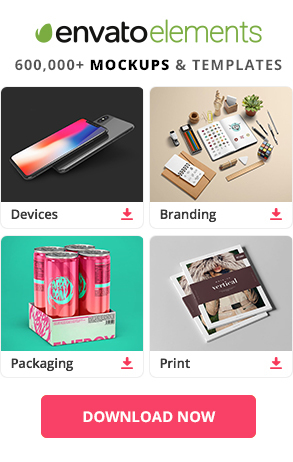 Designing your brand’s assets has never been easier! 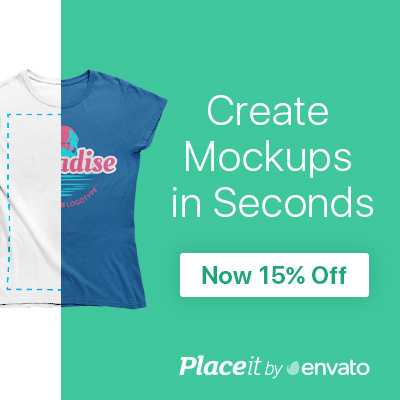 With Placeit’s user-friendly tools you can do anything from creating awesome iPhone mockups for your next investor meeting to designing the perfect t-shirt mockups for a standout shop. The best part is that you can do it all right in your browser with no need for any other software! From image mockups to video mockups, you can find it all in Placeit’s huge library of assets. Easily customize your mockup by simply uploading your design and let Placeit do its work. In a matter of seconds, you’ll have the perfect image ready to download. Not only will you get beautiful images you’re eager to share, as a Mockup World user you can also enjoy a 15% discount on Placeit’s unlimited subscription!